Trucking on your own is daunting at first. That is normal for every new driver on the job. So, after completing training, it may seem appealing to work as a team before setting off on your own. However, there are both pros and cons to the idea. 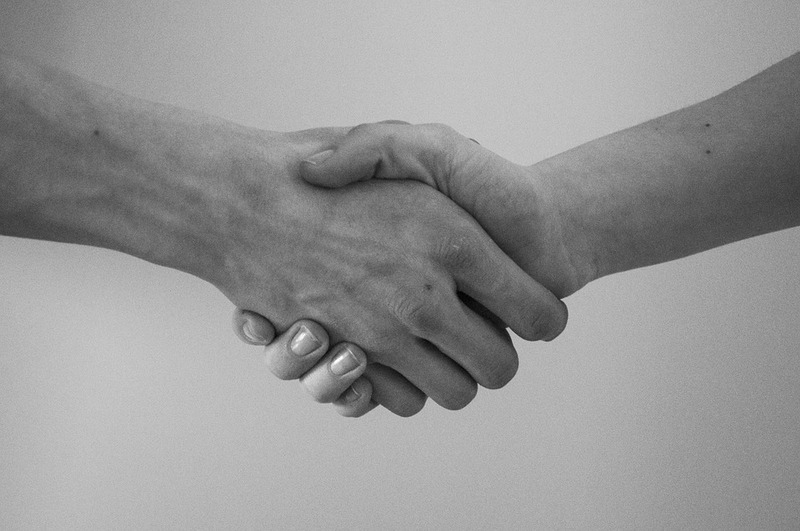 Teaming up for trucking jobs may sound tempting for new drivers… but it isn’t always the case. Mismatched personalities, techniques, unclear or unmet expectations – these are a few issues you might run into with teamed driving. Let’s take a look at some of the pros and cons of a few possible teammate driving scenarios. One pro of trucking in a team is getting an experienced, veteran driver as your partner. You may expect that your teammate can help you with their wisdom, tips, and tricks from the job. However, if your driving buddy is not paid to train you, they might not have the time or the resources to do so. And, if your partner is asleep while you are driving your shift and you wake them for continuous questions and advice… they might not appreciate it. Additionally, you could get more than you bargained for. Perhaps your driver is overly-eager to train, correct, and guide you as a new driver. They may constantly point out flaws and mistakes throughout the job. As a result, this will lead to frustration and a high-pressure situation for you as a new driver. Another misguided scenario is that trucking as a team can prepare you for solo driving. While you are getting experience at the job as a team, you are not getting the true solo trucker experience. As a team, you don’t need to stop frequently for rest and food breaks. Therefore, it is easier to stick to a schedule with a team. In addition, new drivers may look to experienced drivers for direction and problem-solving. Thus, if you drive solo afterward, you might be in for an unpleasant surprise. Schedules are more difficult and decision-making is left to only you. What will you do if you are not properly prepared? Finally, there is the idea that teaming up for trucking leads to fun, companionship, and a decrease in the loneliness of truck driving. While this could certainly be true, and you maybe you’ll become great friends with your trucking teammate… what if the opposite happens? You are forced in close quarters with the same person for consecutive days and nights. This can cause tension, no matter if you get along well or not. If you don’t get along, or you have different thoughts on how to do things – from trucking to simply living arrangements and tidiness – you’ll be in for a long ride. Privacy does not exist in the team trucking world. These are just a few of the major pros and cons to team trucking. But, this doesn’t mean that team trucking can’t be efficient and beneficial. Like anything else, there are pros and cons to the idea. So, it is important to be wary of some of the realities of trucking in teams before making a decision. Have you driven in a team setting before? What was your experience like? 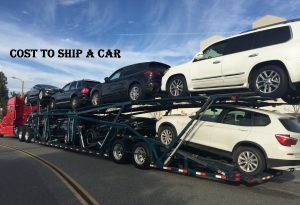 What Determines the Cost to Ship a Car? How to make trooper-trucker relations better?